This is our County Website for Special Education Services. It includes Special Education forms and links to many resources for educators and parents. This is a link to the Ohio Department of Education. It includes Laws, Policies, Special Education Forms, Resources, and lots of other information for parents and teachers. 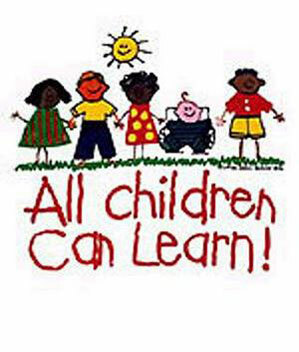 Our mission is to help students succeed academically, socially, and behaviorally and meet their potential for learning through more individualized instruction, accommodations, and support for students, parents, and teachers.